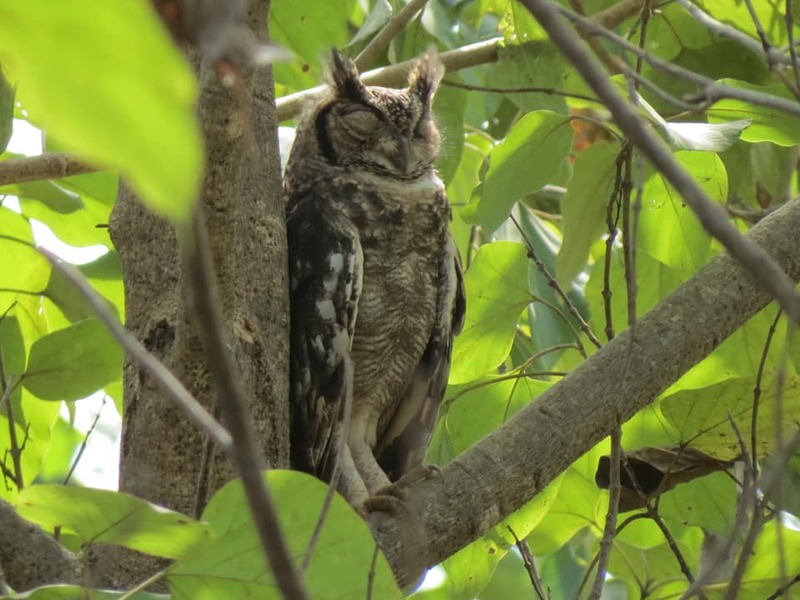 When should you go bird watching in Gambia? The Guides have a wealth of knowledge and many years experience taking tourists on the most incredible excursions around Gambia. They are very proud of the birds and wildlife that are both native and migrate to their country. Their goal is to tailor each trip to the interests of every individual holiday maker. 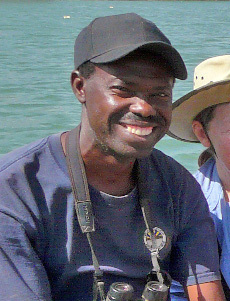 President of Bird watchers’ Association The Gambia (BWA), Karanta is highly experienced and has been conducting bird watching tours in and around The Gambia for over 15 years. 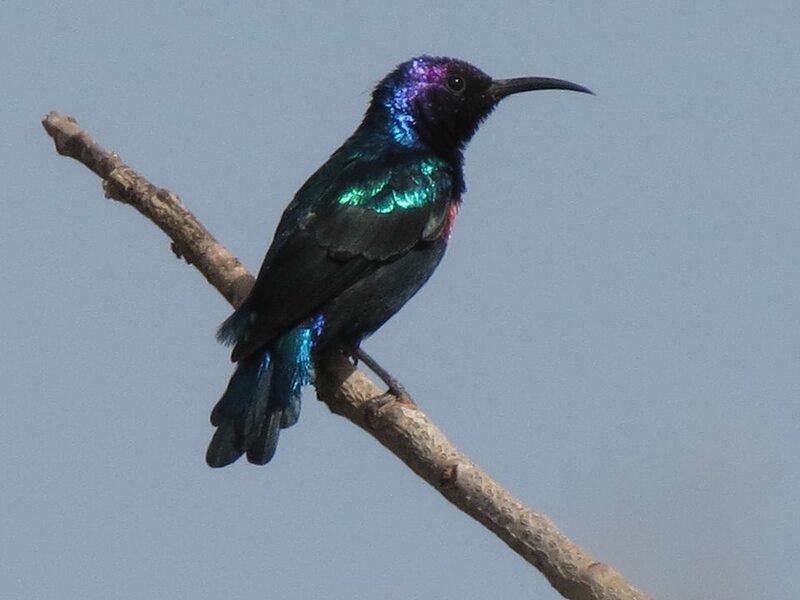 A well mannered bird guide full of knowledge and innovation, he is hardworking with leadership qualities earning him the leadership role entrusted by the 75 members of the entire bird watching fraternity in The Gambia. This in turn, helps him to transform bird watching as a respectable and reputable profession to many guides as a niche product under the watch of the Gambia Tourism Authority (GT Board). Karanta is among the selected National organising committee for The Gambia Annual International Bird Festival to be held at Kotu 23rd-25th November 2018. Take a look at his tours. 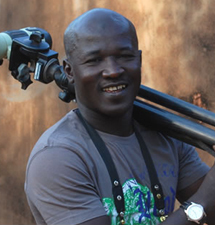 Solomon has been birding from an early age and has a well-deserved reputation as one of Gambia’s finest birders and bird tour guides. 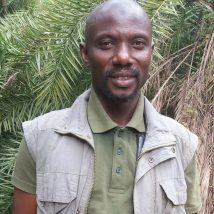 Solomon is Chairperson of the West African Bird Study Association (WABSA) and has expert knowledge of identification and bird calls. Solomon knows where to find some of the rarer or more difficult species in all parts of The Gambia. Solomon can organise the tour and transport, plus your accommodation at our lodges. Take a look at his tours. A party of four of us had a wonderfully relaxing, back to nature 2 night stay and were made to feel very welcome by all the lovely, friendly staff. We saw many birds with ease and close range from the bird viewing tower. It was lovely to have an evening drink there and meals whilst watching the birds and enjoying the scenery. © 2015 All rights reserved. Web design and development www.dehalo.co.uk.